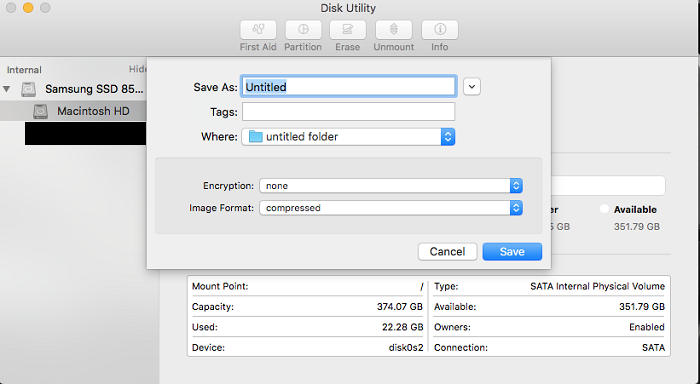 Create a new folder on Mac and copy *.APP file to the new folder. 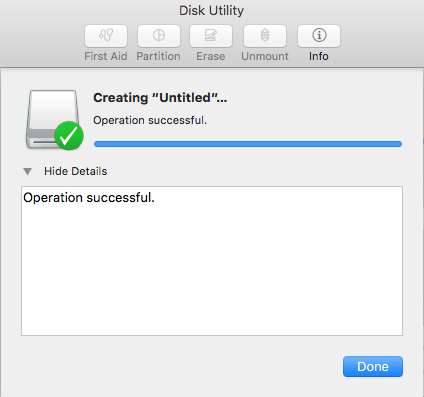 Open Disk Utility > File > New Image > Image from Folder. Specify the name of the DMG file and the path where the file should be created and click Save button.